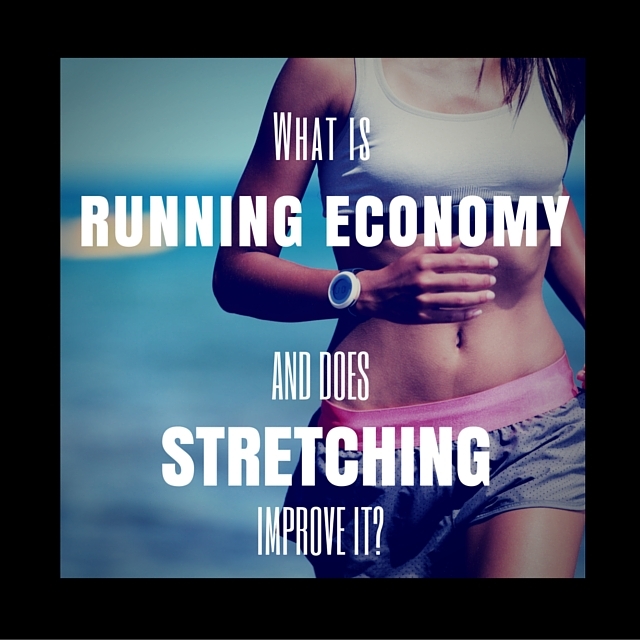 What is Running Economy and Does Stretching Improve it? 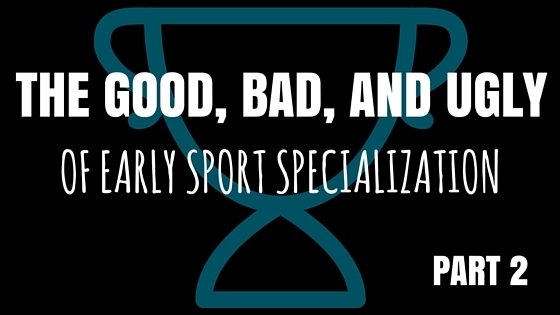 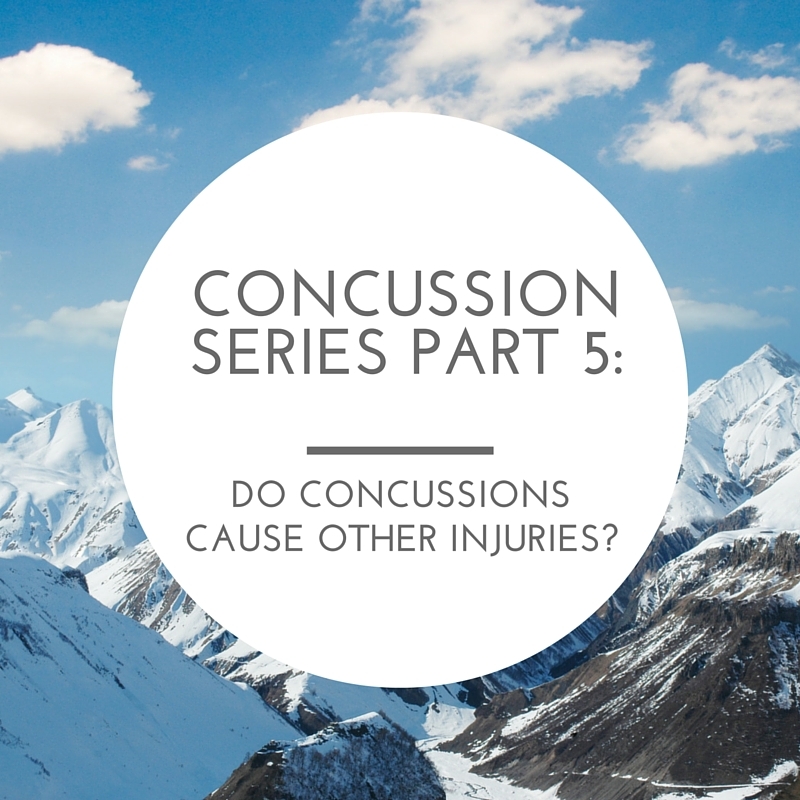 Concussion Series Part 5: Do Concussions Cause Other Injuries? 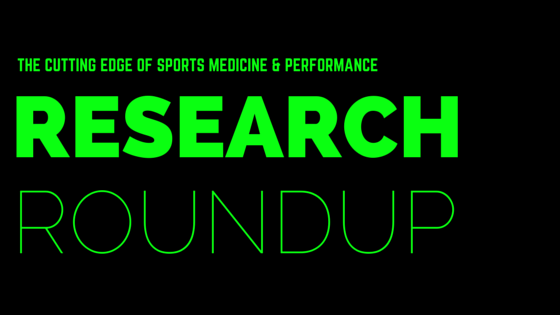 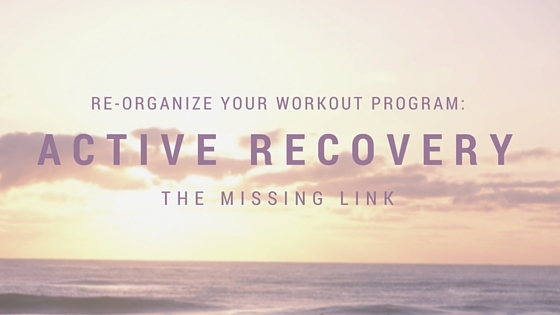 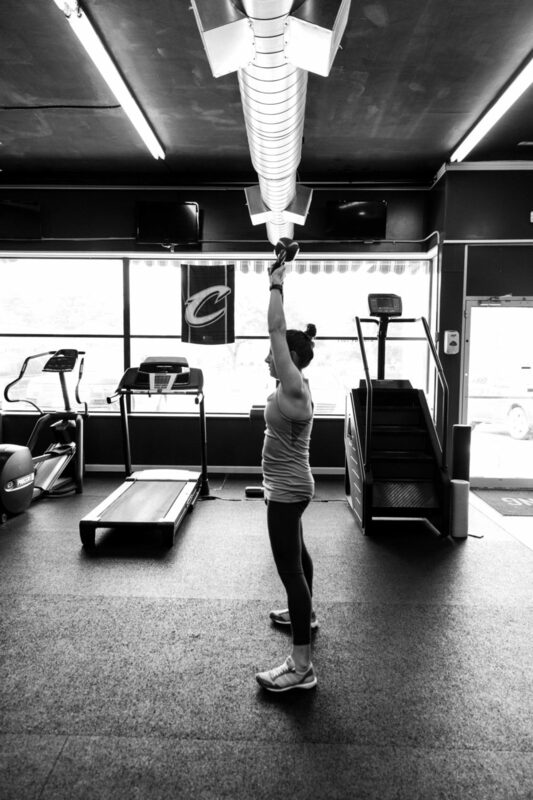 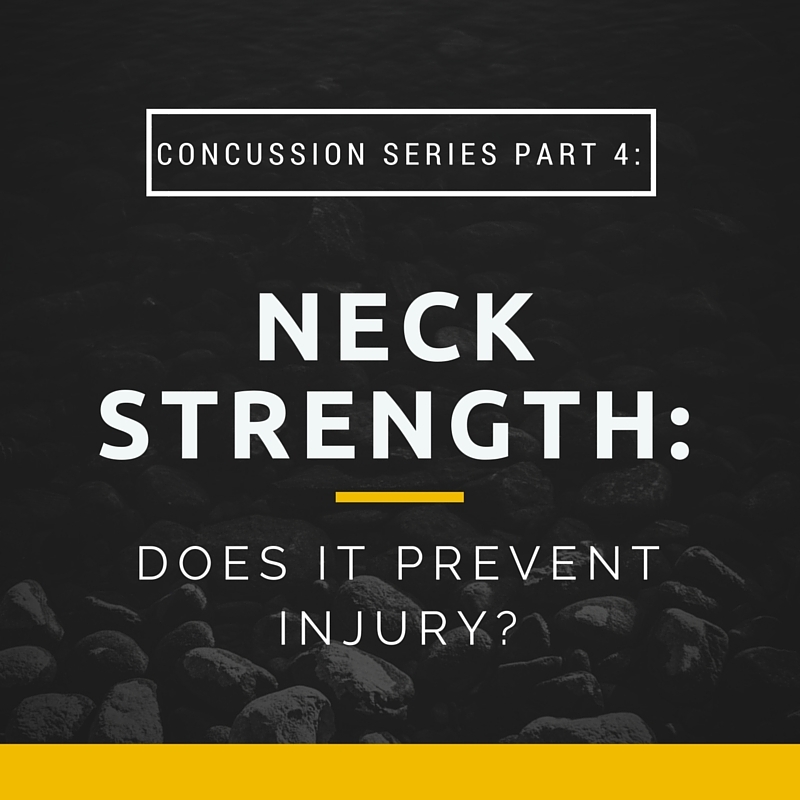 Concussion Series Part 4: Does Neck Strengthening Prevent Injury?